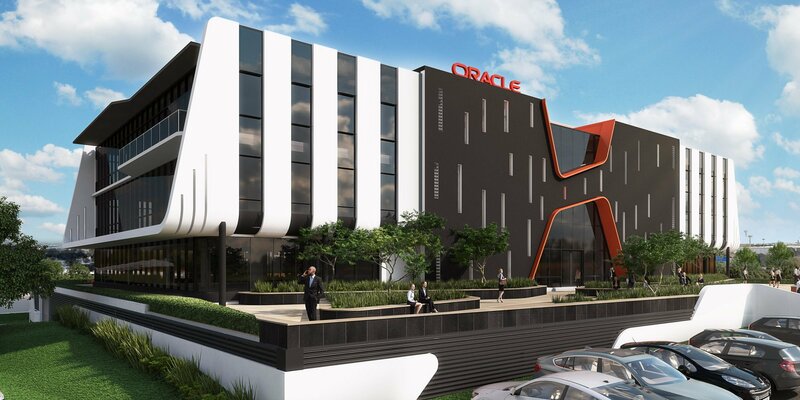 Oracle has opened and moved into its new office building in Woodmead, Johannesburg. 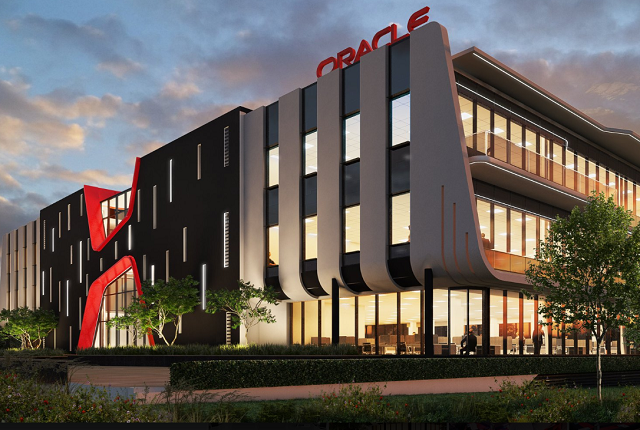 According to MD and technology lead at Oracle SA, Niral Patel, the newly launched office facility is the company’s latest investment and evidence of the group’s commitment to South Africa. 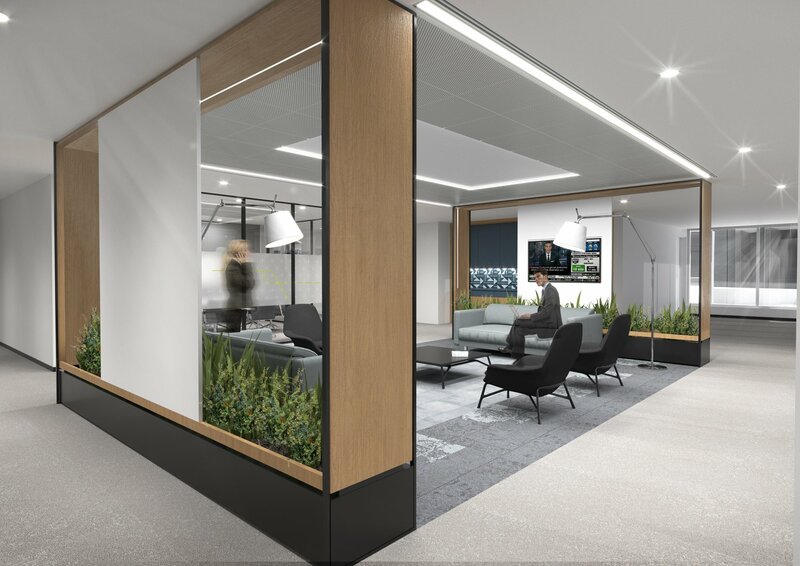 The office has targeted a clear eco-friendly angle, boasting a 4 Green Star rating, and will allow for the active monitoring of energy, water and waste consumption. These statistics will be displayed on digital charts throughout the building in a bid to raise awareness amongst employees and encourage them to proactively reduce usage, Oracle said. A slightly higher ceiling helps with heat management inside, minimising the use of the air conditioning and heating, ventilation, and air conditioning (HVAC) systems. An attenuation pond that catches rainwater will be used to water the landscaped gardens surrounding the building, it said. 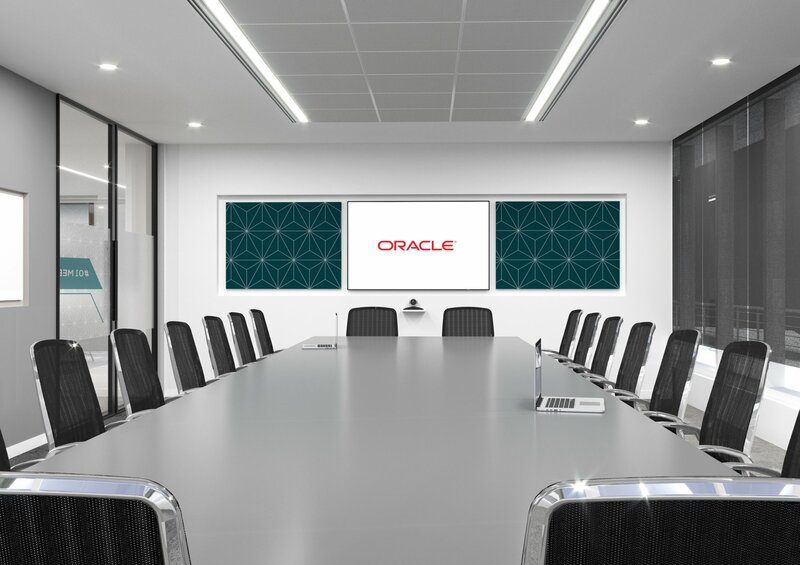 To encourage hospitality and offer an immersive space, Oracle commissioned students from the Universities of Johannesburg and Pretoria to create artwork for the reception area and meeting rooms. Artwork made out of strings of the South African flag decorates each floor. 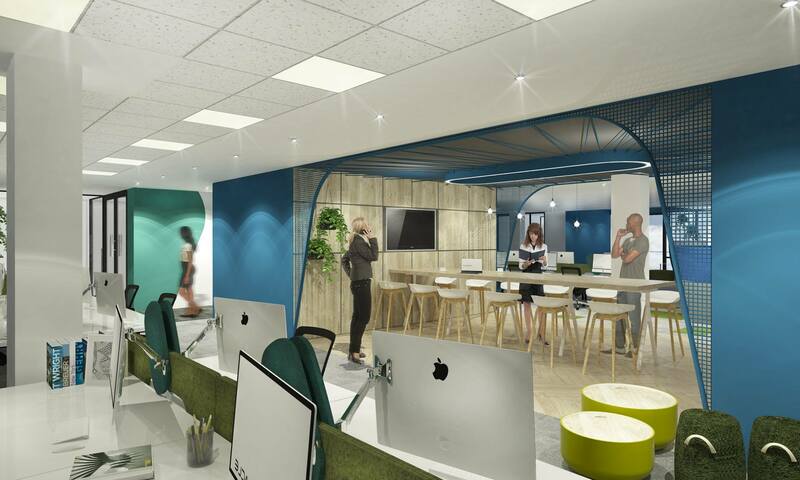 The acoustic panelling in the F&B (food and beverage) zone – which doubles up as an open collaboration space – was assembled by the Johannesburg Society for the Blind. Oracle said that the use of plastic, including cutlery and straws in the canteen area will also be reduced. 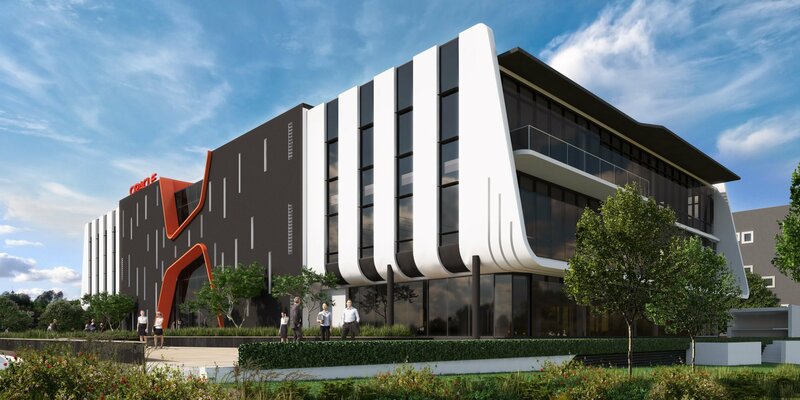 “Our new workplace is an investment in the future of our customers, employees and the next generation workforce of South Africa,” said Patel.